This was discovered after Ofcom requested recordings following two separate complaints about the broadcast of offensive language broadcast on 16 January 2019, at a time when children were likely to be listening. 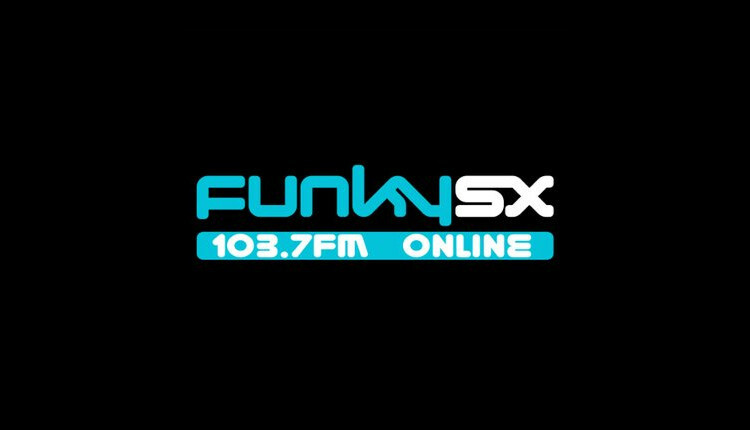 The station responded that it was not able to provide the requested recordings and apologised for the error, confirming that Funky SX had recently moved to a new studio premises and “wrongly assumed the server room to be secure”. As a result, the logging machine was mistakenly unplugged by an unknown party. They also informed Ofcom that they had “put measures in place to ensure this does not happen again”. Ofcom said it noted steps had been taken to prevent similar situations occurring in future. However, the failure by the Licensee to record and provide the material prevented them from assessing it. Therefore, Ofcom’s Decision is that the Licensee was in breach of Licence Conditions 8(2)(a) and (b). The station has also been put on notice by Ofcom that it will monitor this service’s compliance with these Conditions in the future. It’s always good when radio stations don’t listen to (record) their own output! I wonder which part of “Don’t swear on the radio” that they didn’t understand? Not defending the stations actions but if you heard the language from the children who empty out past my office every day I think this is clearly a case of closing the stable door after the horse has bolted!! Much more serious things Ofcom and indeed members of the public could be worrying about!